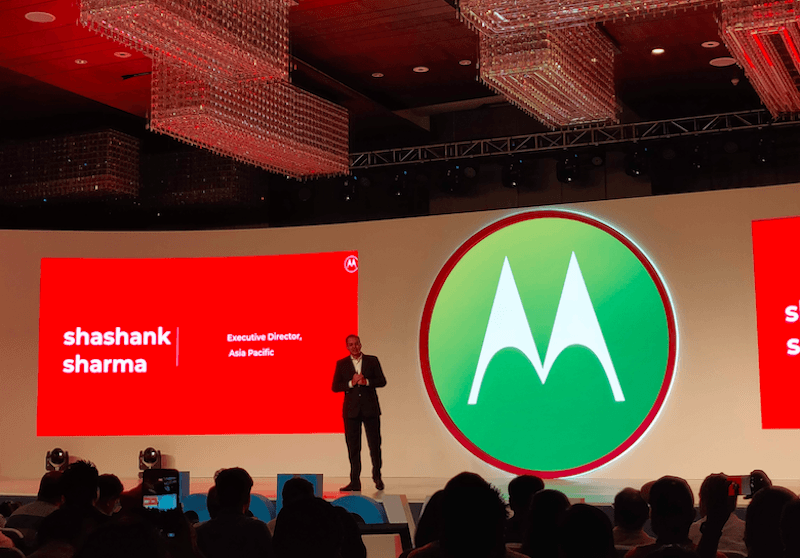 Motorola has officially launched its mid-range Moto G6 and budget Moto G6 Play smartphones in India today. The Moto G6 will succeed the Moto G5S, while G6 Play is a direct successor to the Moto G4 Play. The Moto G6 is also a direct competitor to the Xiaomi Redmi Note 5, which is priced at Rs 9,999. 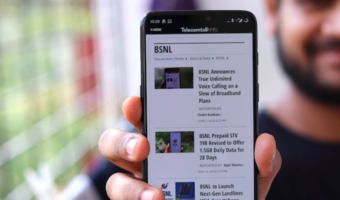 The Moto G6 Play is designed for budget-conscious users who’re in search for big battery smartphone under Rs 10,000, while the Moto G6 is aimed at mid-range smartphone buyers who care a lot about the design. The Moto G6 looks a lot like the Moto X4 as the company has taken a lot of design cues from the latter. The Moto G6 sports a glass back, something which makes the device a lot premium when compared to the competition. The handset has Corning Gorilla Glass 3 protection on both and front. The design of the smartphone is its highlight and it’s a no-brainer because Motorola started focusing heavily on the design aspect since the Moto X4. The Moto G6 has a 5.7-inch Full HD+ display with 18:9 aspect ratio; Below the display, we have the fingerprint scanner, which can be used as one-touch navigation button. Hardware side of things, the Moto G6 is fuelled by the Qualcomm Snapdragon 450 Mobile Platform with a clock speed of 1.8GHz. Graphics in the device will be handled by Adreno 506 GPU. 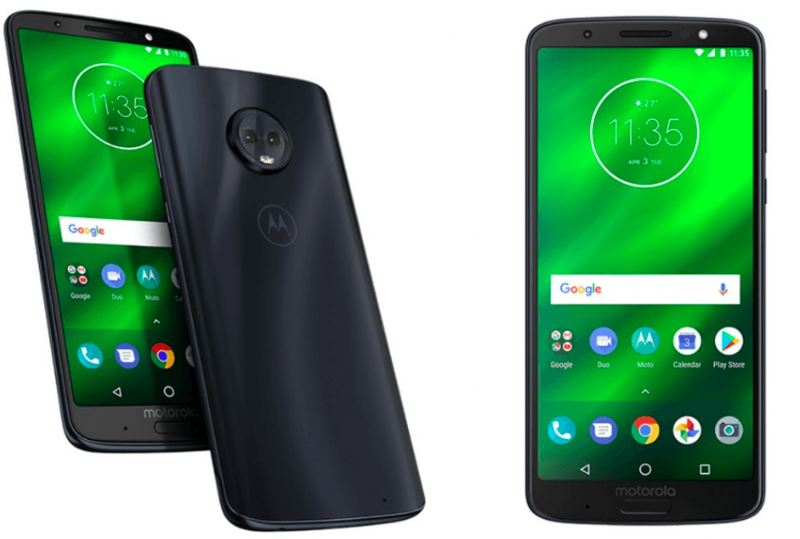 Motorola launched the smartphone in two variants- 3GB RAM and 32GB of onboard storage, 4GB of RAM and 64GB of internal storage. There’s a microSD card slot as well for storage expansion. Alongside design, Motorola is also betting big on the cameras inside the Moto G6. The phone rocks dual cameras to the back- a 12MP primary sensor with f/1.8 aperture and a secondary 5MP depth sensor. A 16MP selfie shooter is present on the front with an LED flash. The camera app comes with a slew of new features and Google Lens will also be integrated into the phone’s camera with an upcoming update. It runs Android 8.0 Oreo out of the box and not Android 8.1 Oreo. The Moto G6 is armed with a 3000mAh battery. Like with every other smartphone, Motorola is also bundling 15W Turbo Charger inside the retail box. Thankfully, the device has a USB Type-C port. The phone also comes with Face Unlock feature and during our testing, it was fast and accurate in unlocking the smartphone. Coming to the Moto G6 Play, it’s a budget smartphone with the promise of insane battery life. The Moto G6 Play also sports a 5.7-inch 18:9 display, but the resolution is limited to HD+. It’s powered by the Snapdragon 430 SoC and comes in 3GB RAM and 32GB storage. It rocks a 13MP rear camera and has a 5MP front-facing camera. The G6 Play comes laden with Android 8.0 Oreo and is backed by a 4000mAh battery. Motorola also added 15W charger inside the box. The Moto G6 is an Amazon exclusive smartphone with the price starting at Rs 13,999, while the G6 Play is a Flipkart exclusive and retails for Rs 11,999. 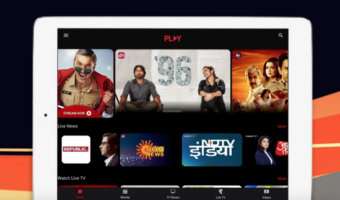 Launch offers include free data offer from Airtel. The devices will also be made available across 600 Moto Hubs stores in India. Moto losing market share due to its wrong pricing policy. G6 is worth 10k and G6 play worth 8k. That’s it!